When it comes to versatility and variety, Magic Chef will always be a great choice. Offering almost every kind of kitchen appliance under the sun (and then some), you’ll never be wanting for a specific device when you shop Magic Chef’s vast selection of quality products. 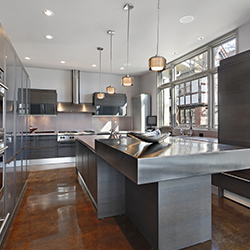 Dependability is the name of the game at Magic Chef, and their appliances are built to last while also being aesthetically pleasing and designed in such a way to where they could fit comfortably into just about any kitchen. 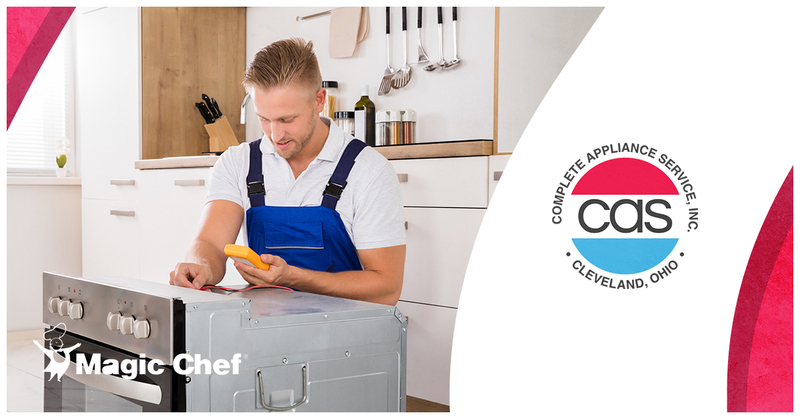 The utility of Magic Chef can also be seen in the same—this is a company who knows that not everybody was born to be an amazing chef, and to that they say, “that’s okay,” providing products that helps anyone to be able to prepare food with ease. Of all the ways to describe a Magic Chef product, “difficult to use” is not one of them. It wouldn’t be surprising to hear that most of your appliances are made by Magic Chef; there’s a certain universal appeal that brings charm to their brand. Despite Magic Chef’s commitment to reliability and quality components, no device is completely immune to damage. 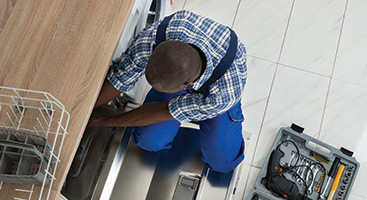 Whether it’s an unexpected issue that has left your device unusable, or routine maintenance to ensure that it doesn’t give up the ghost, Complete Appliance Services is ready to help. 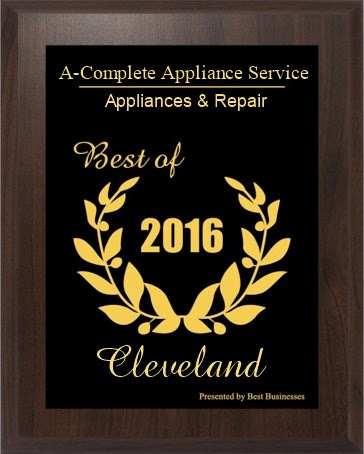 Complete Appliance Services operates in the greater Cleveland area, and we’re happy to help anybody in the region with their appliances. Working as a unified team, we have collective experience over many years that gives us confidence in every job we take. 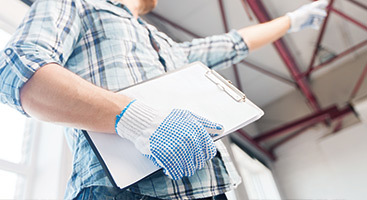 Our team is experienced with just about every brand on the market, and we will use our vast amount of resources and knowledge to service your appliances. 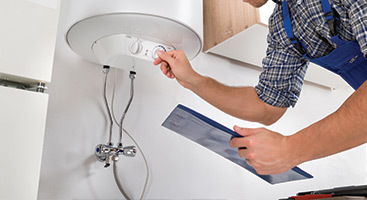 If you’re having a problem with your Magic Chef device, or simply wish to have a routine checkup, contact us today to schedule a free consultation!